Jonathan is a licensed landscape architect with extensive experience managing and collaborating with multidisciplinary design teams. The breadth of his work includes providing design services for municipal, commercial, and institutional clients across several states. He has contributed to a wide spectrum of project scales, from conceptual design through construction, by encouraging design integration as central to solving challenging site problems. Jonathan brings deep technical knowledge, a strong aesthetic sense, and focused communication style to his work. He enjoys building client relationships and developing design solutions tailored to the needs of each project. 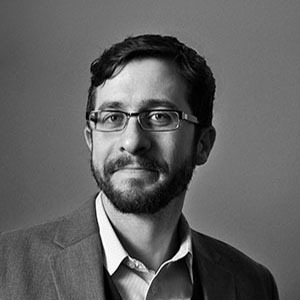 Prior to joining TWMLA in 2013, Jonathan was a Senior Associate with Halvorson Design Partnership in Boston where he worked for a decade with a focus on designing and implementing urban parks, plazas, waterfronts, and streetscapes.